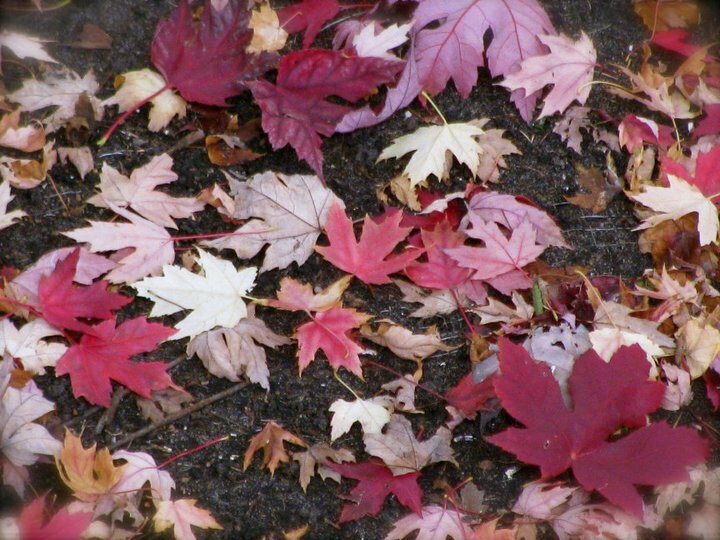 Garments shed lay at Autumn’s feet. You can hardly see their framework through all the foliage. Winter ravishes and lays the trees bare. and the trees clothe themselves once again.